The Sioux City Explorers have been a community-minded organization for over 25 years. 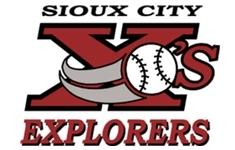 As part of our efforts to bolster the Sioux City community and surrounding areas, we’re proud to offer Explorers baseball as a fundraising tool for area organizations. The Explorers have a great FUNdraising opportunity in which local organizations can sell (5) packs of undated reserved seat ticket vouchers that are good for any X’s home game on the 2018 schedule. 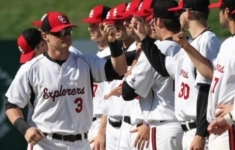 Unlike other fundraising efforts, the people buying your tickets will be able to not only support your organization, but will also have a great time at the Sioux City Explorers baseball game they choose to attend! 1 – The Sioux City Explorers will consign your organization a set number of (5) packs of Flex tickets based on your sales expectations. 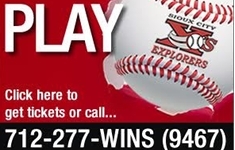 2 – Your organization will sell a (5) pack of reserved seat flex ticket vouchers for $55.00 each and these voucher will allow the buyer to redeem the vouchers at the Sioux City Explorers box office for any Sioux City Explorers home game on the 2019 schedule of their choice. 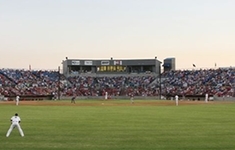 3 – For every (5) pack of reserved seat flex ticket vouchers your organization sells, the Sioux City Explorers will provide your organization with $20.00. 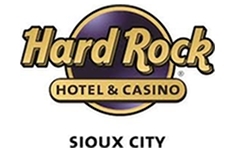 For example, if your organization sells 100 reserved seat flex ticket vouchers, the Sioux City Explorers will provide your organization with $400! 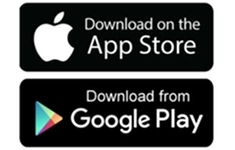 To participate in this program, your organization needs to commit to a minimum of 50 - (5) packs to start out and once your organization sells the first 50, the Sioux City Explorers will consign your organization additional tickets to sell. Once your fundraising campaign is complete, the Sioux City Explorers will reimburse your organization a check $20.00 for each (5) pack that has been accounted and paid for. 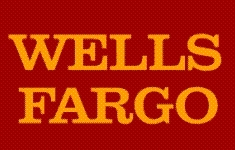 As an added bonus, your organization ALSO has an opportunity to earn great Explorers rewards! Every fundraising level you reach includes the chance for one lucky member of your group to receive a great prize from the Explorers. All prizes are per organization and not per person. *Luxury Suite and signed memorabilia may be donated back to the organization to be raffled off for further fundraising efforts. Luxury suite does not include food or beverage.